I hope you are enjoying your Easter weekend. 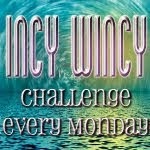 This is my make for this weeks Incy Wincy Designs. The theme for this week is CAS. For this project I used a 6x6 card blank. 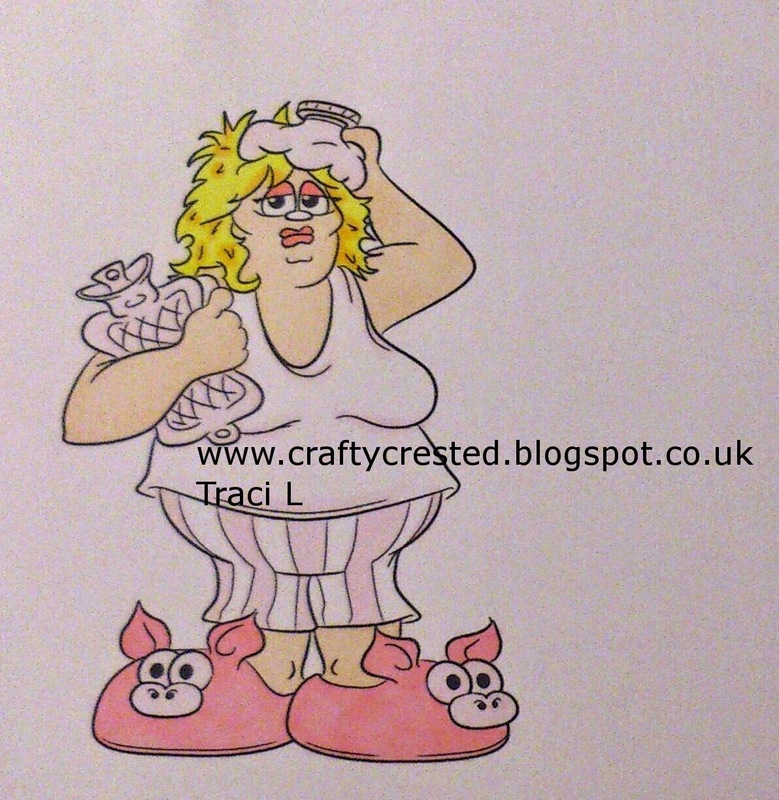 The image I used is by Dr. Digi and is called Hangover Hannah. 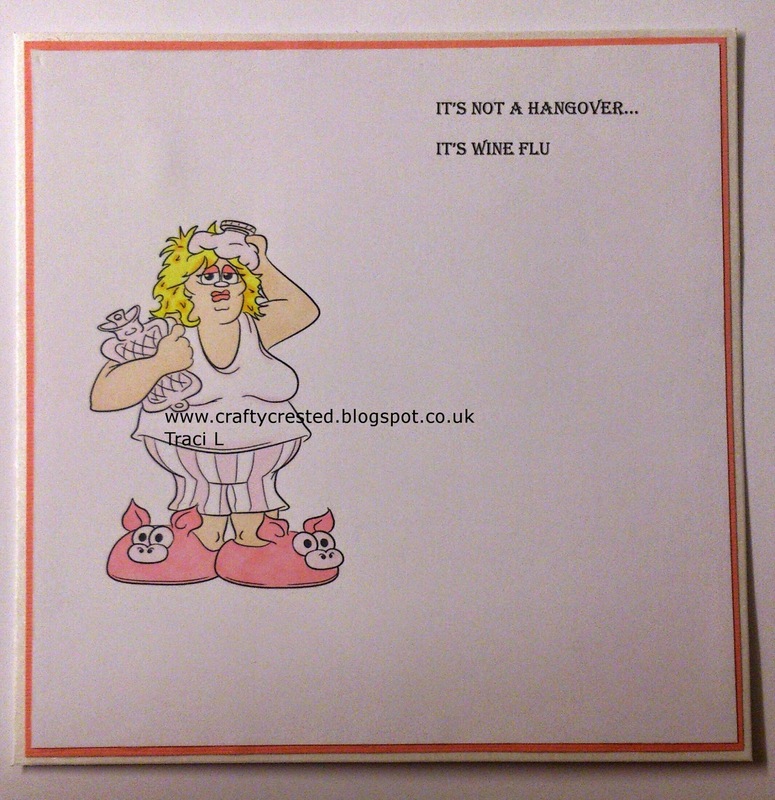 I coloured this using Copic Markers and layered it onto pink Bazzill card and added a sentiment. Oh this is awesome! Love the sentiment! Thanks for joining us this week in our Funday Friday challenge! LOL! Cute card! Thanks for joining us at Crafty Catz this week. Clean, simple and fabulous!! Love the image and sentiment!! 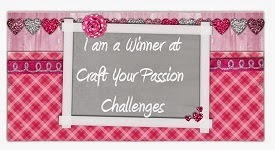 Thank-you for joining us at the CraftsGaloreEncoreMake A Card Challenge!